The United Church of Canada is asking innovative artists to pitch ideas for projects to improve life in Winnipeg. Photo courtesy of the Social Innovation Challenge. The United Church of Canada is asking innovative artists to pitch ideas for projects to improve life in Winnipeg. 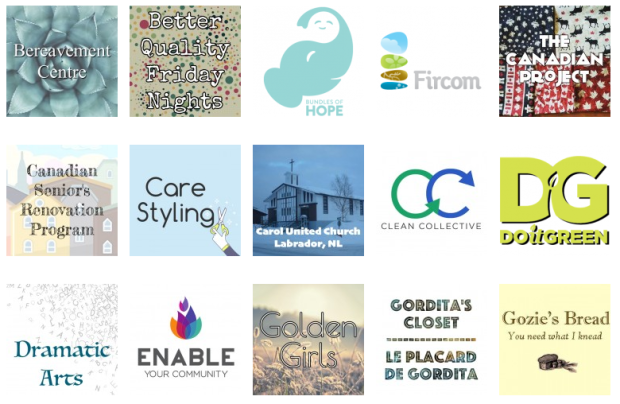 Together with Artfest 2019, the UCC is hosting Open Social Innovation Challenge at Crescentwood Fort Rouge United Church on April 4 and 5. Anyone with an idea for a social impact project involving art can register to deliver a one-minute-long pitch on the evening of April 4. In a news release, the UCC said a wide variety of ideas can be pitched, so long as they are focused on using the arts as a mechanism. The participants will vote for the top 10 projects to move on. Those people will work with mentors to develop a sustainable business plan for their projects. The challenge will conclude with the participants pitching to a panel of judges. The judges will award over $4,000 in prize money to the winners. Those without an idea to pitch are also welcome to participate and contribute to others’ projects.